Is this luxury fashion’s verson of BEE? Prada and Gucci, the two luxury fashion houses that have recently faced backlash over the use of blackface in their products, have chosen remedial action in the form of funding and creating space for black talent in the fashion industry. Just last week you will remember the widespread criticism against Gucci for that balaclava turtleneck that many agreed was blackface. Late last year it was Prada and its trinkets. Both brands have responded with attempts to address their ‘diversity issues’ with similar approaches. Gucci immediately sent out an apology statement via Twitter on 7 February and followed up with its plan of action the following Monday listing pledges to make space for inclusivity in the company, but not before Dapper Dan had something to say about it. In an Instagram post on Monday, Dapper Dan said Gucci got it “outrageously wrong” with its controversial turtlenecks that have since been pulled from Gucci stores and that “there cannot be inclusivity without accountability”. The 98-year-old fashion giant says it is “a learning organisation”. In an internal memo published by Fashionista.com, Gucci CEO Marco Bizzarri told the staff that the luxury brand will build a “global cultural awareness program” and a full program of scholarships in major cities, including New York, Nairobi, Tokyo, Beijing and Seoul, among other pledges. Prada has also announced its plan to promote inclusivity and diversity with plans to “elevate voices of colour in the fashion industry” through talent development as well. 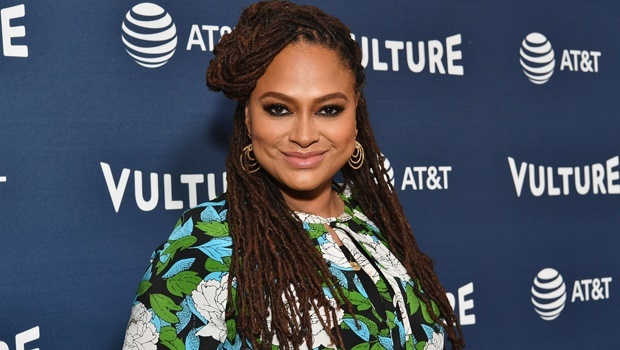 This luxury brand appointed film producer and director Ava DuVernay and artist Theaster Gates to co-chair a council to “advise the company as it invests in diverse talent development and expands opportunities for young students of colour in the fashion industry”. I completely understand. But I’d like to use this moment to highlight the tireless, undervalued and unglamorous work that me and my comrades do. I’m in fashion (technically speaking), but educators in this culture are frequently overlooked or snubbed. It is my hope that fashion scholars/educators become the next “influencers” to prevent these mistakes from happening. Hummmm...must be losing money. Only time when many companies approach the diversity subject. It's still crickets from Katy Perry since pulling her shoes that were accused of blackface.